I have been reading about a lot of blog posts lately about wealthy families letting go of properties to fund the hospitalization of their sick relatives. Not that it is something which is difficult to do if I am in their situation. Disposing stuff is easy just to save the lives of the people we love. But sometimes, we think, early diagnosis and detection and being insured could have made a difference. I have been working for almost 10 years now and majority of the times, I am covered with an HMO (Health Maintenance Organization) benefit. Let's be thankful that most of the companies we have are following a government mandate to provide this to their employees but what about the housewives, the students, and those working for companies who don't pay HMO premiums for their employees? The answer is individual enrollment. Majority of the licensed HMOs in the country have plans that are not too heavy on the pocket. Granting that you enroll for the pricey ones, having PhilHealth and HMOs shoulder for your hospitalization will still be a huge savings compared to paying the bills on your own. Maxicare and Intellicare are favorites of multi-national companies but for individual payers, I suggest trying out the other companies. 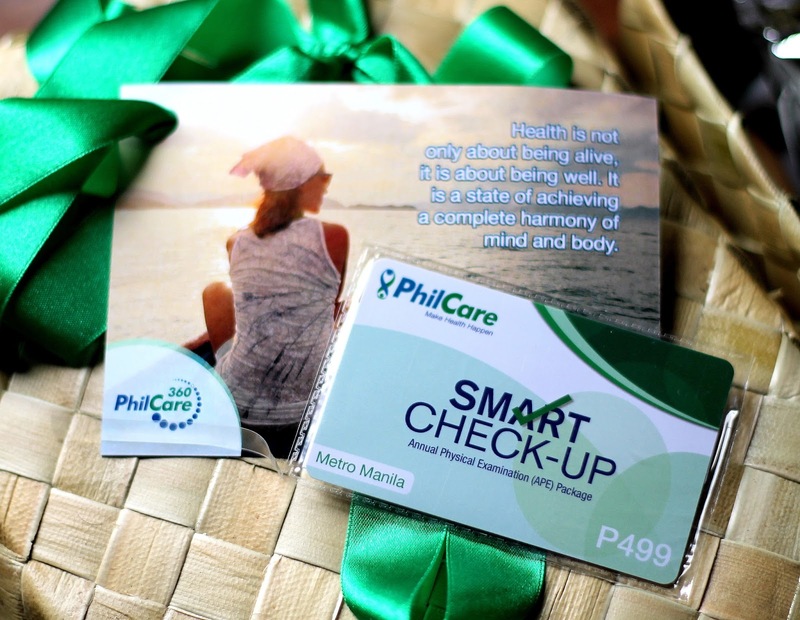 PhilCare provides a hospitalization plan by buying one of their heath cards. If your company is paying monthly premiums for Maxicare and Intellicare, Philcare is one-time purchase. It's basically like buying a pre-paid card for your smartphones and registering it to call, text and surfing promos to maximize its value. One product is the ER Shield card which you can buy for only PHP800 and it can provide you emergency room benefits of up to PHP50,000. It's designed for out-patient emergency room care benefits to minimize the costs of hospitalization caused by accidents, burns and animals bites for example. For patients that need to be admitted, PhilCare has ER Vantage which costs as low as PHP900 for coverage of up to PHP40,000. You can get more expensive plans: PHP1,100 for PHP60,000 and PHP1,300 for medical bills of up to PHP80,000. Hospital emergency care and room and board are covered for treatment of medical emergency cases caused by accidents and coverable illnesses. Both ER Shield and ER Vantage are for one time use and can give you access to a long list of hospitals and medical facilities nationwide. Diagnostic and therapeutic procedures are covered. For ER Vantage, no hospital deposit is required upon admission. Check more information of their products and services here - PhilCare. I am working freelance as of the moment and I don't have access to HMO so I went out and purchased the Smart Check-up Card for PhP499. This is best for people who are seeking employment and Pre-employment check-ups are not covered by the companies they're applying for. Those who are currently employed and are required to undergo Annual Physical Examination but not shouldered by the company, the Smart Check-up card is also a great idea to get some savings. APEs and Pre-employment check-ups start at PhP800 in the average. Getting it for half the price is great, right? You don't need to be in the hospital just to get the benefits of PhilCare. Prevention is better than cure and wellness is one of the huge thrusts of PhilCare. Memberships include automatic enrollment to their wellness programs. For more information, click here - PhilCare Health and Wellness.